Selective Licencing is coming in to effect in the Roxeth and Roxbourne Wards of Harrow from 14th March 2018. 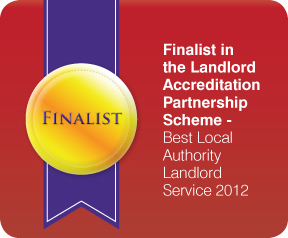 Refer a Landlord and recieve £250! Any of our current landlords can refer another landlord for a cash payment of £250. Watch this space for the new Help2Let scheme, coming soon!